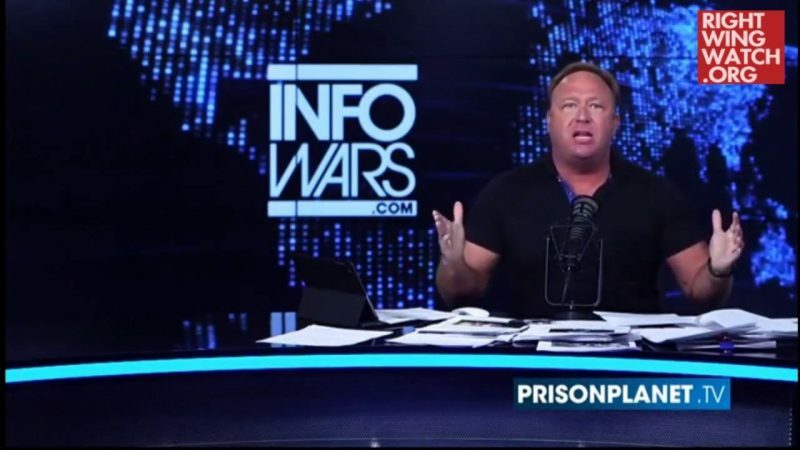 In a broadcast posted online yesterday, notorious conspiracy theorist Alex Jones said that the intelligence community’s findings that Russia interfered in the presidential election in order to help Donald Trump and hurt Hillary Clinton amount to nothing but a baseless conspiracy theory. 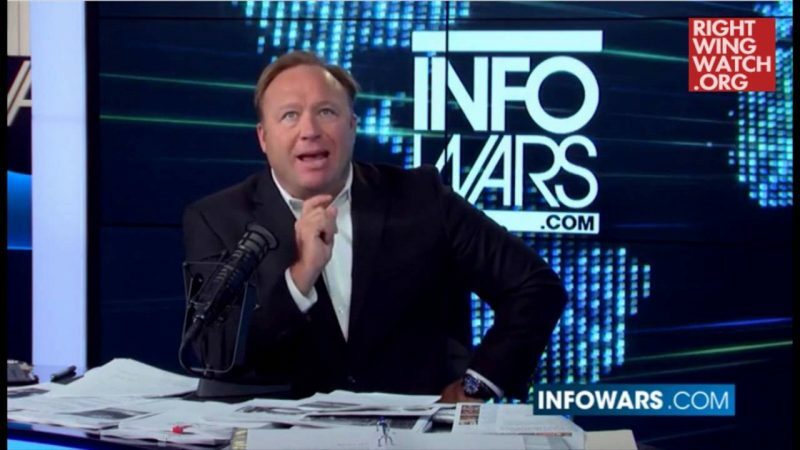 The CIA, according to Jones, plans to use the pretext of Russian interference in the election to justify an assassination attempt against Trump, a plan that Jones said is currently on the desk of President Obama and waiting for his approval. 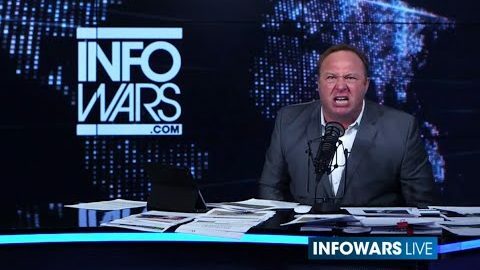 Later in the broadcast, Jones claimed that Obama “may have papers on his desk” and is ready to “sign papers” approving the purported assassination plot against Trump. “I’m telling you, the elites are asking Obama right now to sign the paperwork to kill the 45th,” he said. 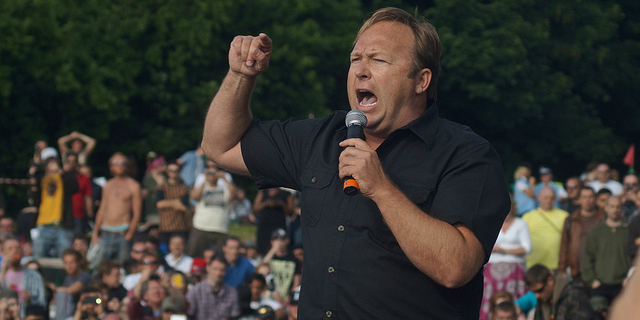 Trump, incidentally, once appeared on Jones’ show and raved about his “amazing” reputation.